During WordPress theme development process, you’ll repeat using some part of your layout like header, sidebar, footer, content body… WordPress has a few standard includes built in, such as get_header(), get_footer(), and get_sidebar(). However, since WordPress 3+ you can easily create your own custom includes using the get_template_part() function. By using WordPress Template Part, your theme is more compact and we can now have libraries of reusable template code, we can package additional sidebars, slide shows, social icons, custom loops, search boxes, logon boxes etc … and call these in any of our theme pages. The most interesting feature of WordPress which I like is Child Theme. A WordPress child theme is a theme that inherits the functionality of another theme, called the parent theme, and allows you to modify, or add to, the functionality of that parent theme without having to edit the original/parent theme template files. Since the child theme is stored separately, you don’t need to redo the changes next time you upgrade the theme. For this reason, child themes are the recommended way of making modifications to a theme. Child themes let you start with the basics of an existing theme, so you’re not having to reinvent the wheel. You can pick a theme that has the functionality and basic layout you need, but then customize everything about it as you would designing a theme from scratch. So, choose a good WordPress original/parent theme is very important. I recommend that you choose a WordPress Theme Framework. 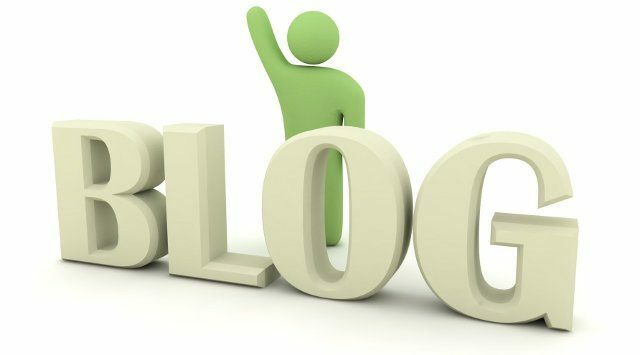 Do you know I’m running some websites without making SEO daily or weekly. I just used a little SEO tweaks in the process of layout design. I never had an issue with Google Search and the page views and visitor increase day by day until one dreaded day. Google Search has updated with Penguin and Panda then my website fall down, one of them was almost disappeared on Google Search Results. Here’s my story, full of panic, with a lot of failed attempts to “fix” the site and a “recovery” from ugliness creatures on the internet. I guess you may have already noticed that Google is showing author information (author’s Google+ profile) in it’s search results. If you haven’t already noticed then check out the sample queries – Matt Cutts, Linus Torvalds or Selena Gomez and Narga. 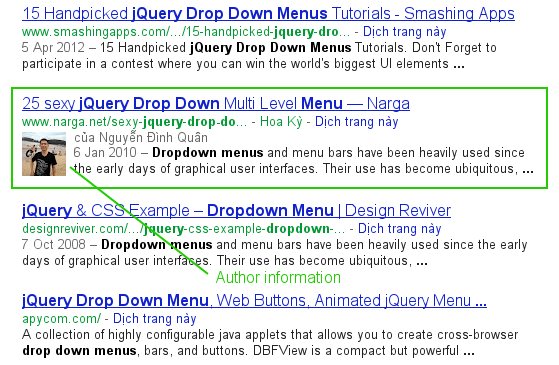 “Google Authorship” is one way that Google is tweaking the search results in order to improve the searching experience. Google displays the picture of the author right in the search results in order to help users to find great content. As you can see from the example above, author information helps make your page look more professional with an eye-catching profile photo, your author name, a link to your profile on Google, and a “more articles by so-and-so” link. How to do your website appearing in Google search results like that? Let’s do it with me! Do you know Google Buzz? Buzz seem to be divided between those who think it will topple Facebook and those who have already discounted it. The launch wasn’t a storming success, but Google Buzzis a pretty nifty tool – especially when you start mucking around with it. Google Buzz is a new way to publish your ideas to the world or just to your closest friends, and start conversations about the things you find interesting. It has an option to see thumbnails with each post, and browse full-screen photos from popular sites. Here are some tips that help you use Google Buzz in new interesting ways. A Virtual private server, or VPS, may be the hosting solution you are looking for. If your website is experiencing immense growth, it may be better to host the site on a VPS. A shared hosting environment tends to be unstable and your growing site may be taking up too much resources. Having a VPS ensures that you are allocated a fixed amount of resources. You don’t have to worry about resource hogging. In addition, you can also make custom tweaks to your site that requires admin rights. You can’t do that in a shared hosting environment. Virtual private server (VPS) hosting is a flexible, scalable, and economical hosting solution that can fit the needs of almost any kind of website. It’s a perfect solution for those who have outgrown their shared hosting plans but don’t really need to move to a dedicated server.